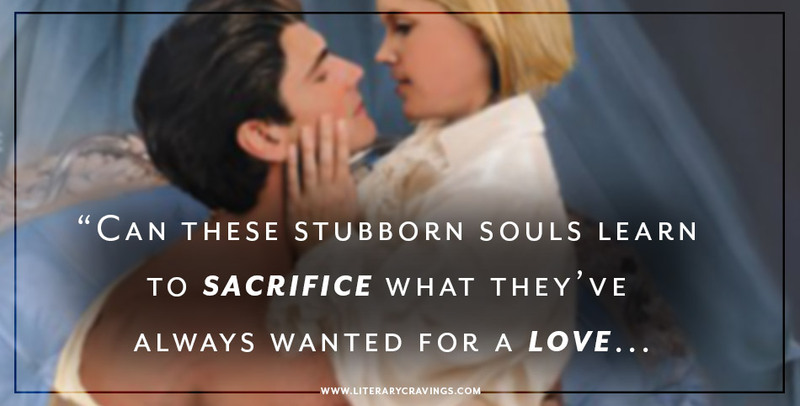 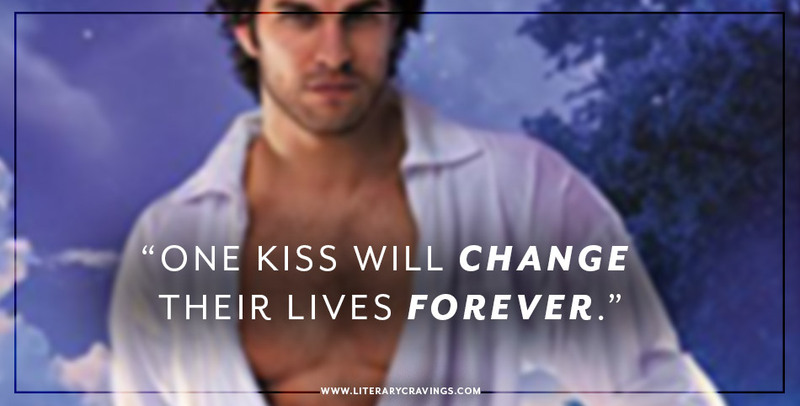 “Can these stubborn souls learn to sacrifice what they’ve always wanted for a love that is more than they could have imagined?…” So What Did I Think of Unmasked by the Marquess by Cat Sebastian? 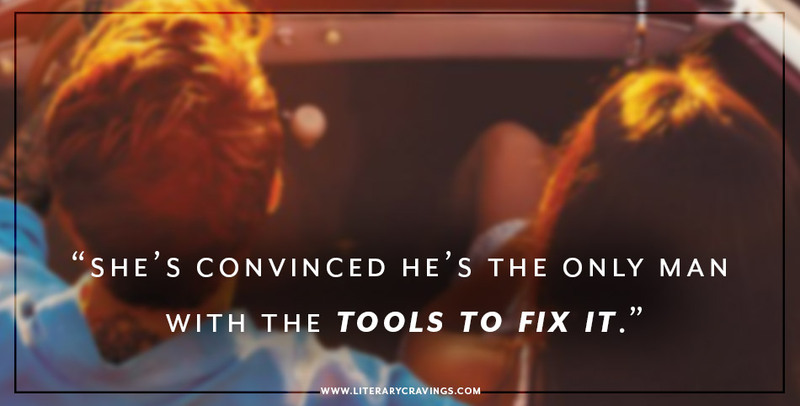 “She’s convinced he’s the only man with the tools to fix it…” So What Did I Think Of Salvaged by Jay Crownover? 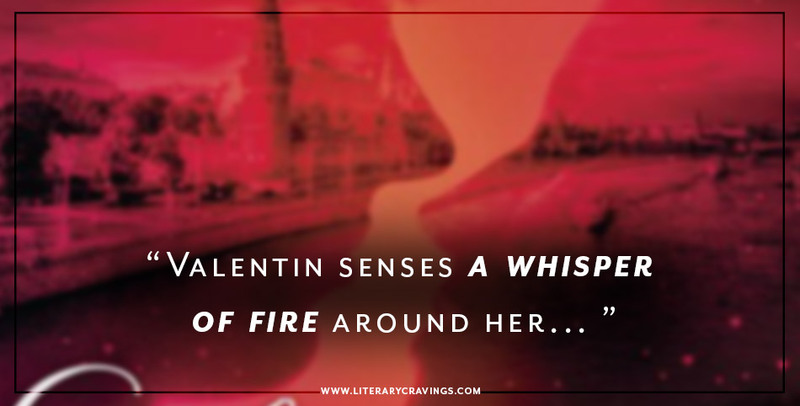 “Valentin senses a whisper of fire around her…” So What Do I Think Of Silver Silence by Nalini Singh? 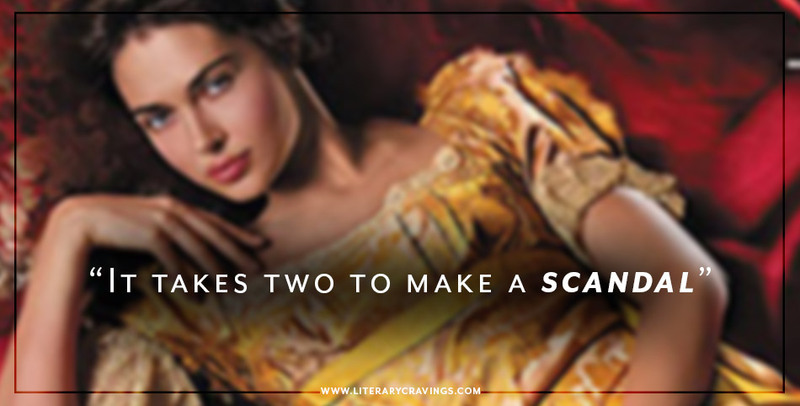 “It takes two to make a scandal…” So What Did I Think Of The Scandal Of It All by Sophie Jordan? 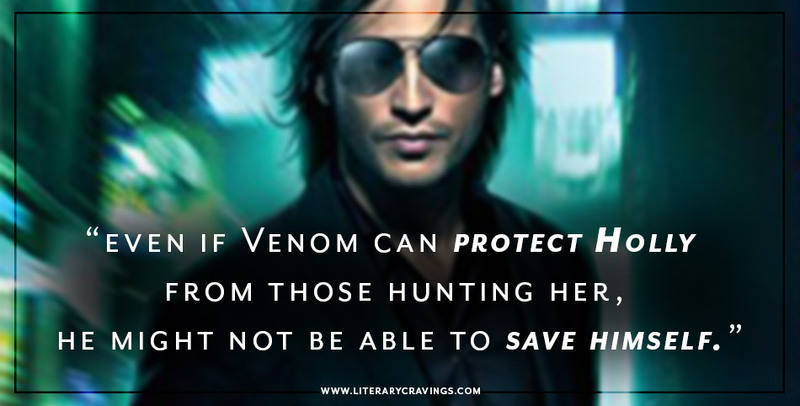 Gripping Premise….